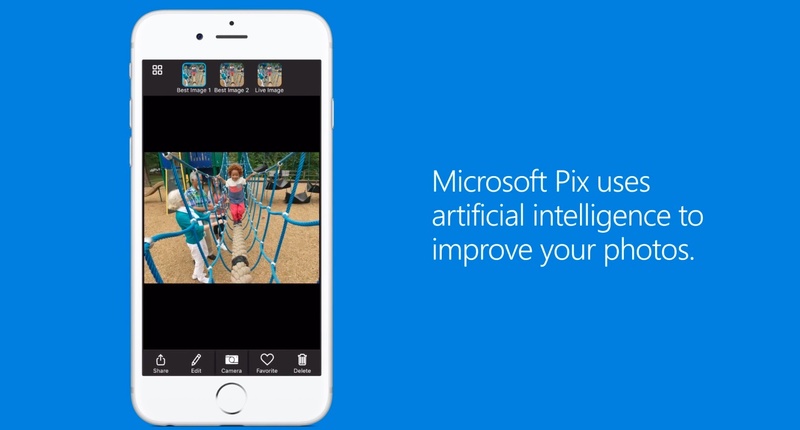 Did Microsoft just make the best camera app with Pix for iPhone? 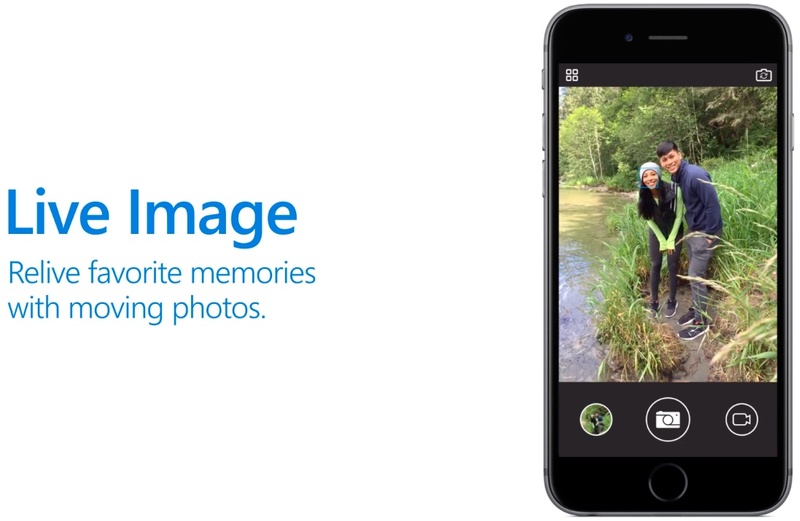 Microsoft Pix, a smarter camera app that helps you take better pictures without extra effort, is now available for download from the App Store. 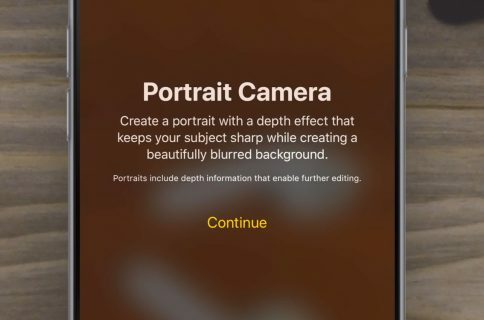 Microsoft says its app is “a bit like having a professional photographer inside your camera” in that it uses advanced artificial intelligence, computational photography and video stabilization to automatically pick the right settings to help boost and improve your iPhone photography skills. Grab Microsoft Pix from the App Store for free and let us know if it impresses you. 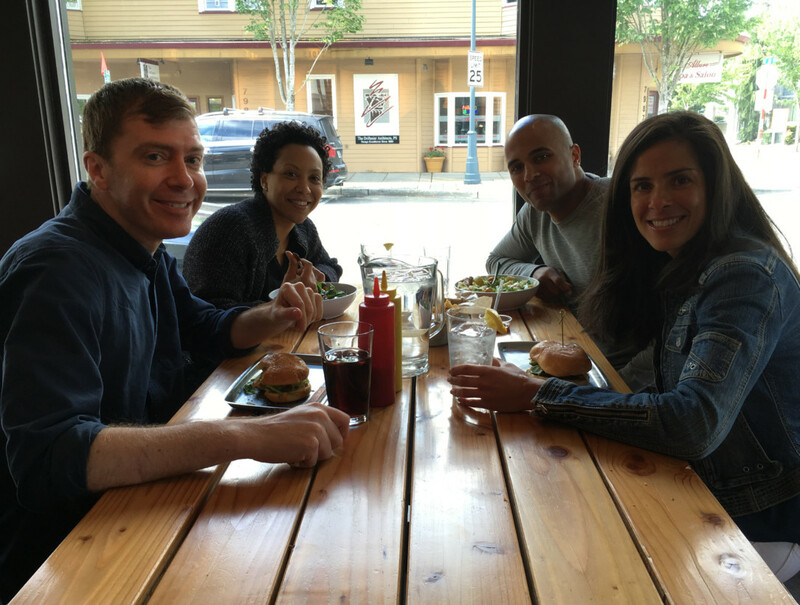 Intelligence behind Pix’s lens ensures people and scenes look their best. In fact, if faces are detected in your shot, the app’s entire process is optimized around them. There are no modes or settings aside from a minimalist set of tools. 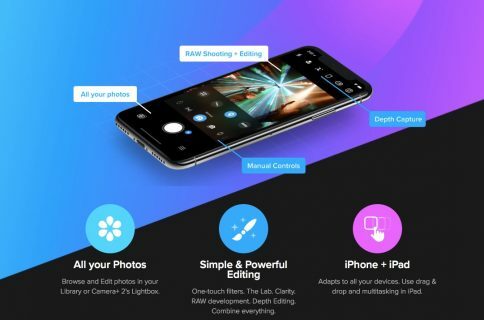 Like the stock Camera, Pix was designed to improve your photos and videos without you doing any work. The app captures a burst of ten frames with each shutter click—some from before the tap—and uses artificial intelligence to select up to three of the best shots. Re/code explains that Pix uses artificial intelligence in a variety of ways. In one example, it uses discarded stills to improve the best shots by reducing noise. It also automatically adjusts contrast and white balance as you snap photos. Before the remaining frames are deleted, the app uses data from the entire burst to remove noise, and then intelligently brightens faces, beautifies skin and adjusts the picture’s color and tone. The Next Web has provided these comparison shots between Apple’s stock Camera app and Microsoft Pix. Here’s a sample scene shot with the standard iOS camera. Notice how Microsoft’s app provides better color vibrancy and clarity and more accurate skin tones while bringing out more details across dark areas versus Apple’s stock app. Pix has other tricks up its sleeve. While the app is selecting and enhancing the best of the burst images, another set of algorithms sorts through the frames to determine whether any motion would make for an interesting looping video within the image. If so, the app will loop the specific motion for an effect Microsoft is referring to as Live Image. The app detects loop candidates in 50 milliseconds and Live Images are processed within two seconds of the shutter tap. Another example: one of the algorithms running in the background is trained to detect whether eyes are open or closed. 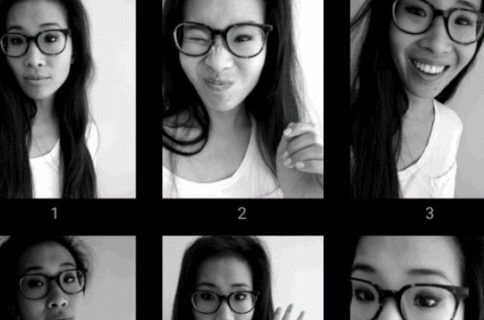 Images from the burst of frames with open eyes are ranked higher. And last but not least, Pix includes Microsoft’s Hyperlapse technology that smooths and speeds up video into time-lapses, supports saving images into your Camera roll and works on older iPhone models, including the iPhone 5s. An Android version of Pix is on its way, said CNET. 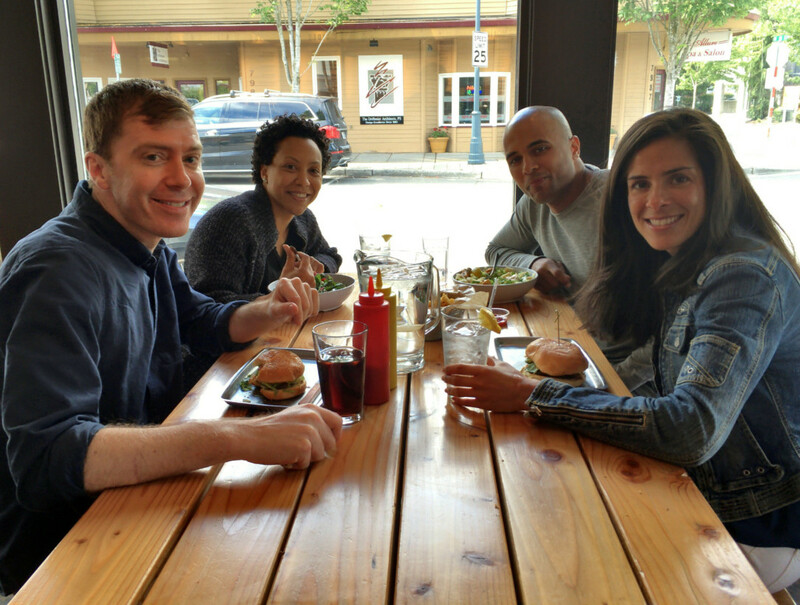 To learn more about Pix features, check out Microsoft’s website. Microsoft Pix is available free from the App Store.